We've been toying with a mix of art and technology for some time. The idea was to create clean, authentic style for those who don't just walk the path of life - they stomp it and leave footprints. That's what led to Oakley FUEL CELL. The idea here is unflinching originality and a smooth look. It's proof that when authenticity speaks for itself, it speaks with volume. Think of our polarization as a glare kill switch that's always on. 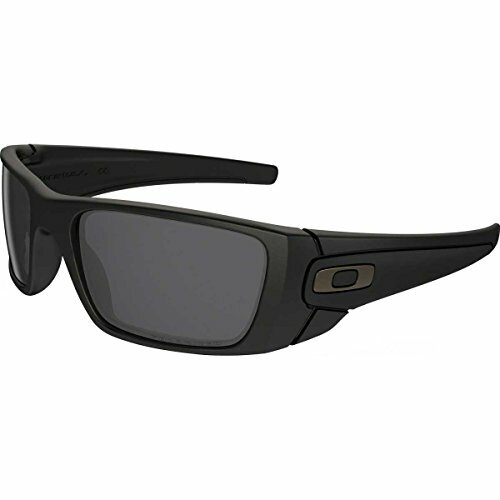 Oakley HDPolarized lenses are an option for FUEL CELL, and they block 99% of those irritating rays that interfere with vision. If you weren't born with perfect eyes, no sweat - FUEL CELL is available with Oakley Authentic Prescription Lenses (+2.00 through -4.00 combined power). You'll also see "IRIDIUM" in the list of optional lenses. It's a permanent coating that tunes and balances light while reducing glare. Ladies/kids Magnetic Ultimate Extreme Sport "Clic Goggles" Iridium Orange"